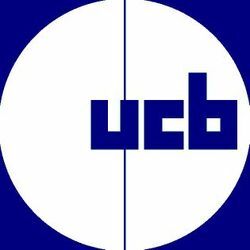 UCB is a Belgian manufacturer of biopharmaceutical products. The company is engaged in the provision of therapy for central nervous system disorders, inflammatory and oncology disorders. UCB head office is located in Brussels. They have consistently paid a level or increasing dividend for over 5 years, although this is projected to dip slightly before resuming its upward trajectory.